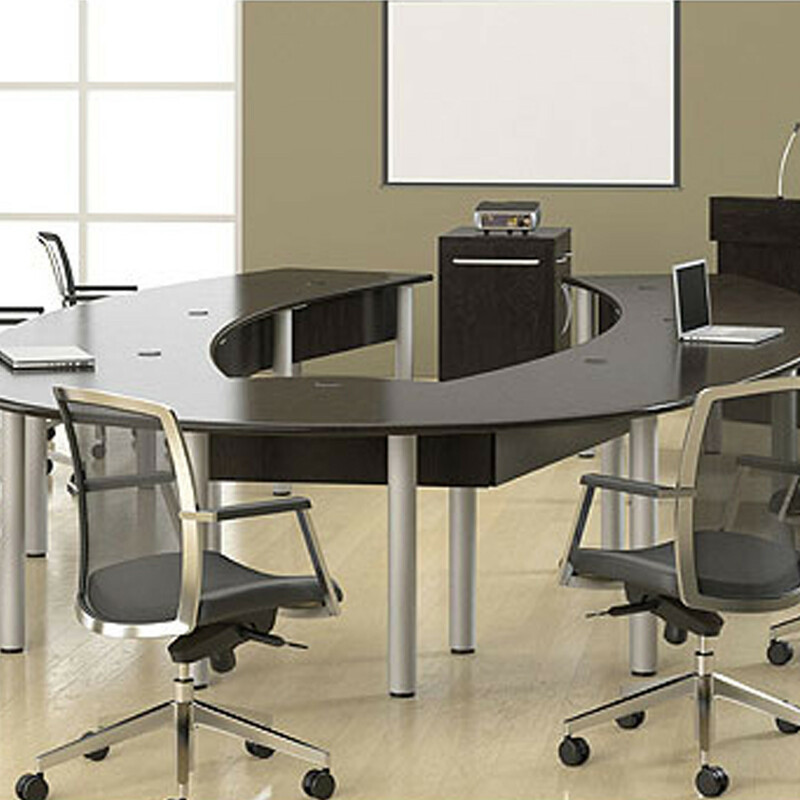 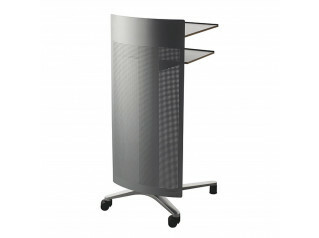 Dauphin Lectern is a modern and functional addition to any conference room. 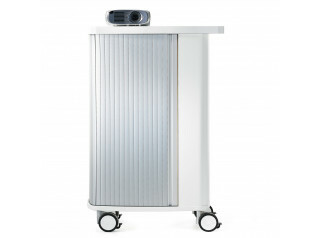 Useful for both presentations and trainings, Dauphin Lectern allows the speaker to stay on a small podium and not interfere with the visibility of the projector. 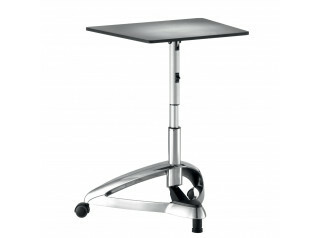 See more products manufactured by Dauphin. 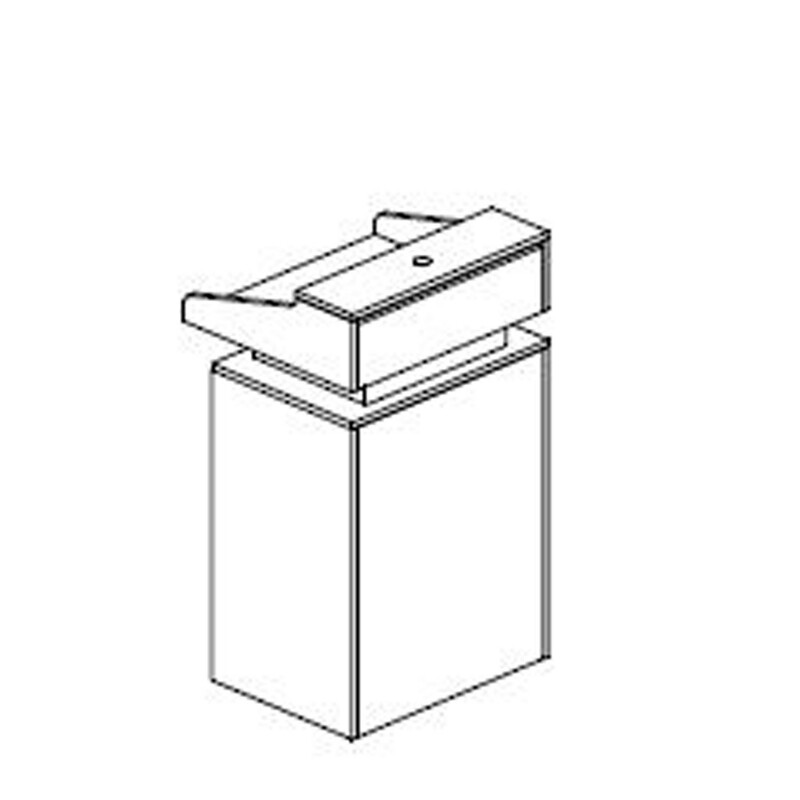 You are requesting a price for the "Dauphin Lectern"
To create a new project and add "Dauphin Lectern" to it please click the button below. 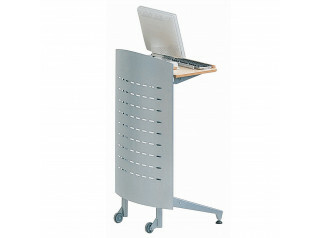 To add "Dauphin Lectern" to an existing project please select below.